Posted August 17th, 2013 & filed under Theory & Best Practices. 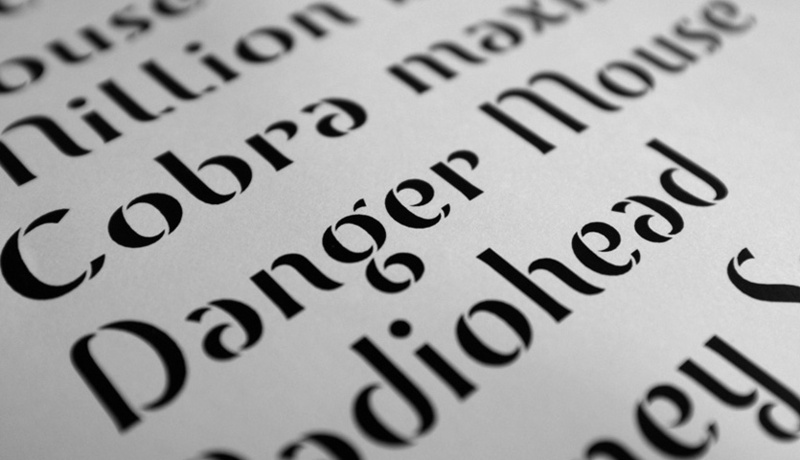 Throughout all the type related articles on this website there are many different terms used to describe specific aspects of typography, many of them are explained, since most articles are focusing on a specific aspect of typography, but this article will focus on covering the basics, to ensure readers have a solid understand of the basic terminology in a discipline that is rich with it’s own language. Posted August 13th, 2013 & filed under Theory & Best Practices. Despite the fact that this article is more punctuation oriented instead of the usual typographic theory, it should come as no surprise that both are closely related. It’s also important to realise that in order to effectively use typography it’s important that you have a solid understanding of the written language.